Relocating can be fun and exciting as well as a challenging undertaking. 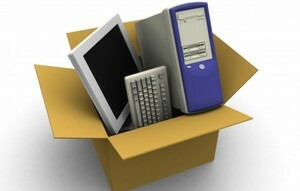 Moving within your state or even halfway across the country takes time and planning. 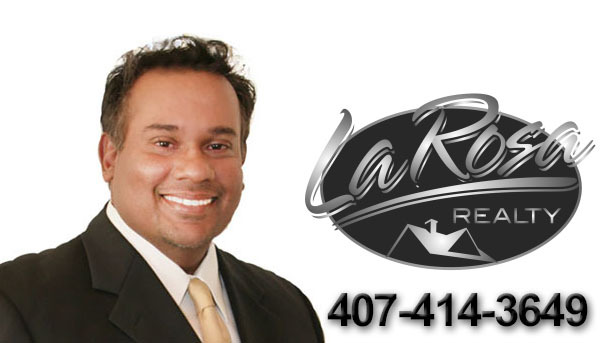 We at Orlando Realty Pros have relocated countless families. Whether it was a career move, lifestyle move or just needing more sunny days in the year, whatever the reason, we have helped make the transition go as smooth as possible. Every member of our team as has relocated to our sunny state from different parts of the country. We all know the trial and tribulations that are associated with moving to a new city. We want to help you remove any guesswork on location. Tell us exactly what you’re looking for? Do you need a 4 bedroom home that has a pool or a big backyard, or maybe close to a park with a nice bike path and jogging trail. Maybe you would prefer “A” rated schools within walking distance. We can help you with any request you may have. 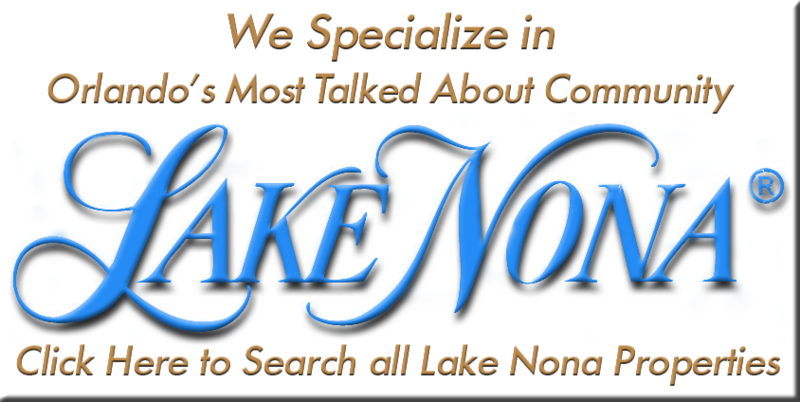 We can also provide you with a full demographic report on any neighborhood you may be interested in. This is a free report to you. It will have statistics on crime rate, school ratings, average income, convenient shopping and maps of all the local and major roadways plus plenty of other useful information. Just click on this link and fill out your information. Please write “City Report” in the comments box with the name of the city. For example: Orlando/Lake Nona city Report. Orlando and the greater Orlando area has so much diversity and has neighborhoods that can cater to any family. Although it's a city well known for being the home of the "Happiest place on earth," Orlando has much more to offer than Disney World and other local theme parks. Rest assured, being an epicenter for film and entertainment, you can bet you will never get bored in "O-Town." This centrally located Florida city, also known as "Hollywood East" offers the largest single-story mall in the USA, numerous green golf courses and a thriving music and nightlife scenes. If you're considering moving to this inland city, get ready for your close up! This guide will offer tips and advice for making your transition to the Sunshine State seamless and exciting. Orlando is considered a subtropical climate, with two major seasons a year due to its proximity to the Gulf Stream. During hurricane season (approximately June through early October for Floridians and other southern state residents), Orlando is typically in its rainy season with high humidity. Late October through April or May, expect a very dry season with some rainfall and warm temperatures. Summer month temperatures tend to be in the 90-degree range, cooling down to the mid 70's in the spring and winter months. Much of what is known as "Old Orlando" is in Downtown Orlando along Church Street, but has been increasingly over powered by the Central Business District. You can still find some of the oldest homes in the historic district, complete with Oak trees and brick streets. Suburban neighborhoods such as Winter Park comprise a large portion of the city, and are much quieter alternatives to the hustle and bustle of the business district's industrialized skylines or the tourist-heavy Greater Orlando area. You have 30 days to transfer your existing out-of-state driver's license to a Florida driver's license. To do so, you will need your primary identification, proof of Social Security Number and two documents verifying your Florida address. The Florida DMV issues over 400,000 new resident licenses per year, and advises you to know your requirements and have your documents ready prior to going to the office. Tourism, film & entertainment and the gaming industry are all crucial to the backbone of Orlando's economy and the advances in digital innovation. Tourism brings over 50 million people to Orlando each year to enjoy theme parks, eco tours, museums and space center tours. These multi billion dollar industries help employ much of the workforce in Orlando, which according to the US Census Bureau's 2011 report, over 1 million workers. 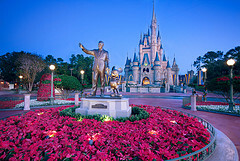 Walt Disney World hires over 59,000 employees alone. The unemployment rate for Orlando is on a steady decrease, down to approximately 7.5 percent as of January 2013. The average salary earned in Orlando is approximately $41,000, and a one-bedroom apartment can range from $600 a month to $1200 depending on location and amenities. And if you're not used to the warmer weather, be prepared for a higher electric bill during the summer months – in a one-bedroom apartment, it can range from $100-$200. You may pay less on housing when moving to Orlando, but be sure to budget for higher food, entertainment and fuel costs. If you're moving from a northern state, you'll pay about $0.20 more per gallon at the pump, and more for groceries items that cannot be locally grown or produced. Regional transportation in Orlando is provided by LYNX, which constitutes over 2,500 square miles, spanning Orange, Seminole and Osceola Counties. LYNX has a regularly scheduled bus service of 65 routes, with over 5,000 bus stops, according to the city's public transit website. There's also an existing rail line system called CXS that serves the tri-county region. You can also make use of Greyhound buses, various taxi and shuttle services, and Orlando International Airport (MCO) for all your flights. Many cruise lines and ships also dock out of Cape Canaveral, 45 minutes away from Orlando by shuttle or city bus. While Orlando's claim to fame is the abundance of theme parks, more than anywhere else in the world, it is also steeped in culture from its historical ties to Native American tribes. From art and history museums, to the philharmonic, ballets and theater companies, has enough to keep your social life buzzing. You can enjoy the Winter Park Playhouse and the Orlando Shakespeare Theater, and you'll also be in close proximity to the Kennedy Space Center. Many local festivals are held throughout the year including the Orlando International Fringe Theater Festival and the Harriett Lake Festival of New Plays. Many of your dining and tourist attractions are located on International Drive, also called "I-Drive" by locals. Be sure to print directions in addition to using a GPS if you don't know where you're going, as many roads and overpasses are under construction and can throw off your GPS. Although Orlando doesn't get the brunt of hurricane damage, always prepare yourself with a hurricane kit packed with essentials like batteries, bottled water, non-perishable food items, blankets, outerwear, a first aid kid, toiletries and flashlights. The Orlando Sentinel is the second-largest circulating newspaper in Florida, subscribe to it to find out what's the latest in your new city. Cypress and Palmetto trees are in abundance in the Orlando area, as well as potential unfamiliar wildlife such as armadillos, turtles, manatees and cranes. Don't go jumping into lakes, because while rare, there can be gators lurking in the waters. 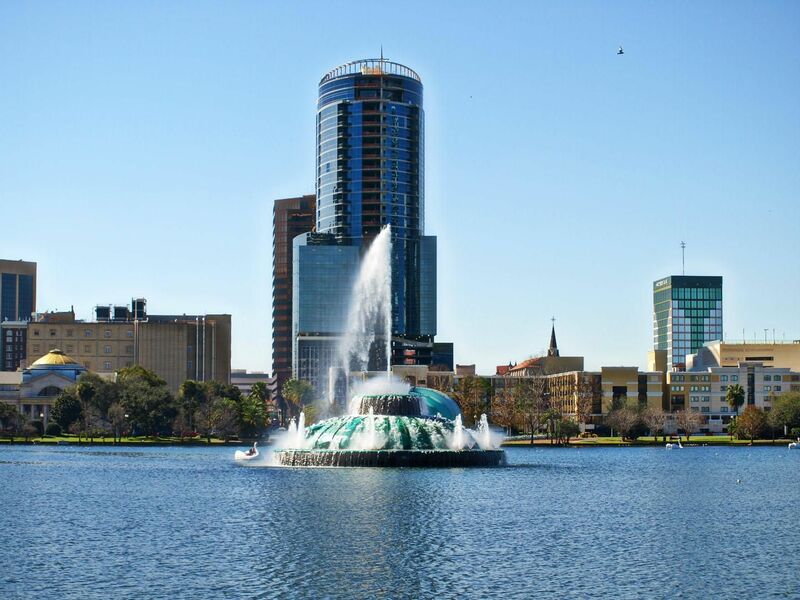 A comprehensive look into Orlando and its government, services and recreation. Information on how to register your car and update your driver's license are a new Florida resident. Learn about the department that handles all design and construction for public projects, city street and open space maintenance, and drainage maintenance. 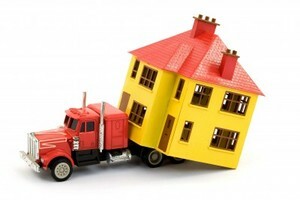 Get a fast and easy quote from Orlando's most reputable moving companies at Movers.com. Learn road maintenance, traffic court and road closures. You can also go to the Transportation Planning Division pagefor information on public transit and fares. FPL services the Orlando area for all its gas and electrical needs. Use this website to sign up for services.